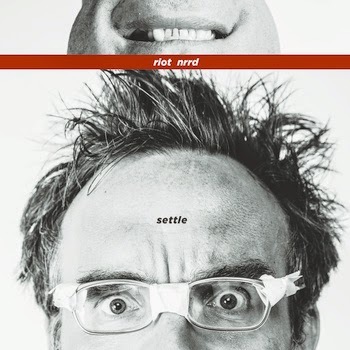 riot nrrd was born Conrad Sichler and raised in Winnipeg, Manitoba, on a steady diet of second-hand smoke and urban boredom. settle marks his first release of the 21st century, and is a song-cycle that circles around questions of roots, identity and the connection to home. settle was recorded at Grant Avenue Studios in Hamilton, where many famous people who have never heard of riot nrrd have also recorded! Hopefully riot nrrd will benefit from this peripheral association! The album was recorded very well, because producer Bob Doidge knows what he's doing. riott nrrd's words are numerous and quite possibly meaningful!